It is time to give the spotlight to Eastern Samar: the gateway to Philippine discovery. 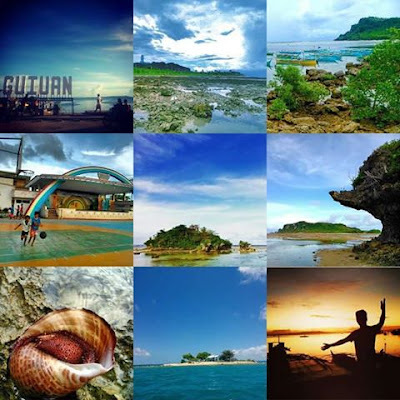 Fall in love with its undisturbed forests, spectacular waterfalls, stunning caves and go surfing to its pristine beaches that will surely leave you in awe! 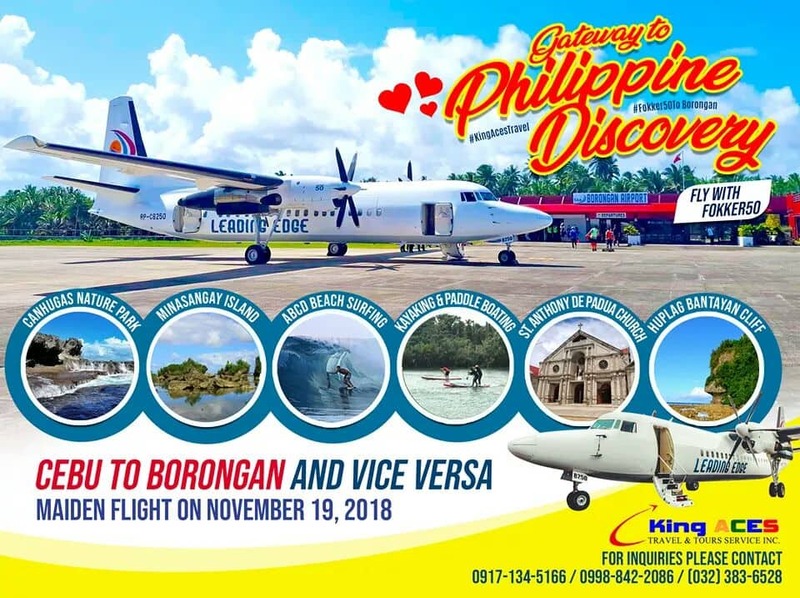 King Aces will fly you from Cebu to Borongan (vice versa) via LEASCOR'S FOKKER 50 and discover the beauty of Eastern Samar! Maiden flight will be on November 19, 2018!